One of the giants of the double bass, Oscar Pettiford was known for his fine tone, the clarity of his attack, and the melody of his line. 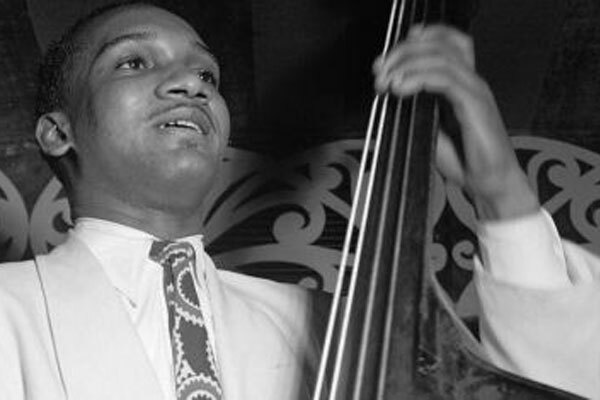 A successor to Jimmy Blanton and a contemporary of Red Callender and Charles Mingus, Pettiford was among the most sought-after musicians in jazz. 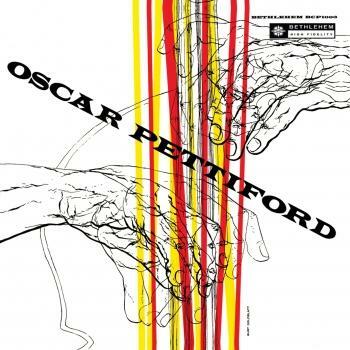 During his short life, Pettiford distinguished himself as a performer, composer, and bandleader and is considered the pioneer of the cello as a solo instrument in jazz music. 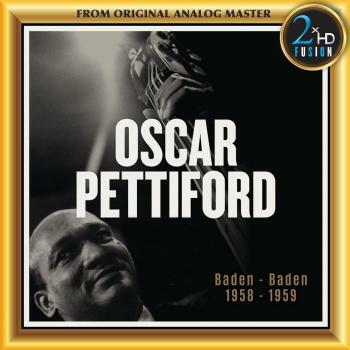 The Baden-Baden sessions between the autumn 1958 and the summer of 1959 resulted in a set of unique recordings. 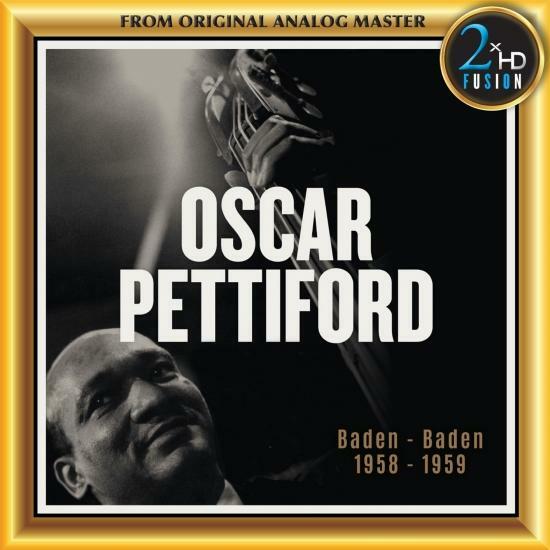 Oscar Pettiford is coined one of the top bassits of the 1945-1960 period, the first major soloist on the cello, successor to Jimmy Blanton and part of the first bop band to be heard on 52nd street in New York if that’s any indication of what you can expect from Oscar Pettiford Modern Quintet. Starting with the strength on the opening chorus of Sextette, the bright piano flashes in Cable Car, and the tasty brushwork by drummer Ron Jefferson in Rides Again, the width of Oscar Pettiford & the Quintet’s talent is limitless.